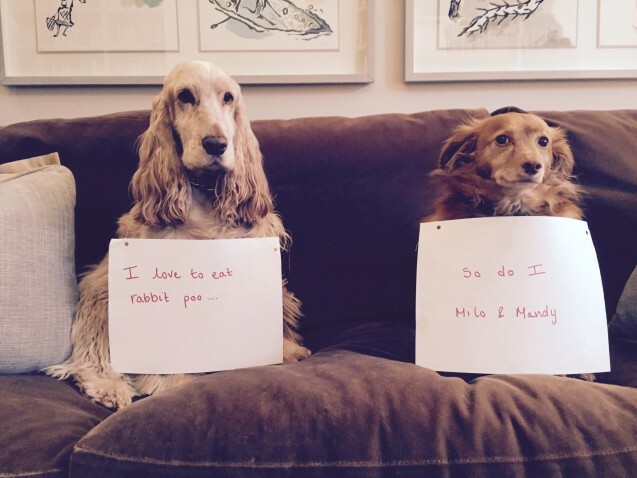 Rabbit, Rabbit, Rabbit! Supposed to be good luck? Posted July 4th, 2017 by Audra Williams & filed under Disgusting Doggies, Double Trouble, Submitted. Posted April 26th, 2014 by & filed under Submitted, Who's Training Whom. 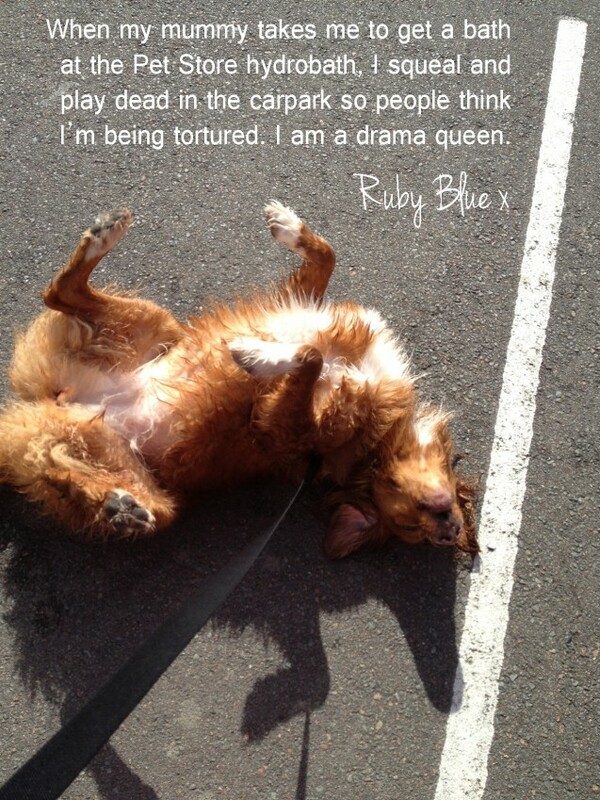 Ruby is a very vocal and very dramatic Nova Scotia Duck Tolling Retriever who likes to make people think we torture her regularly. She throws herself on the ground and squeals to get the attention of strangers, especially after she’s had to endure a bath. 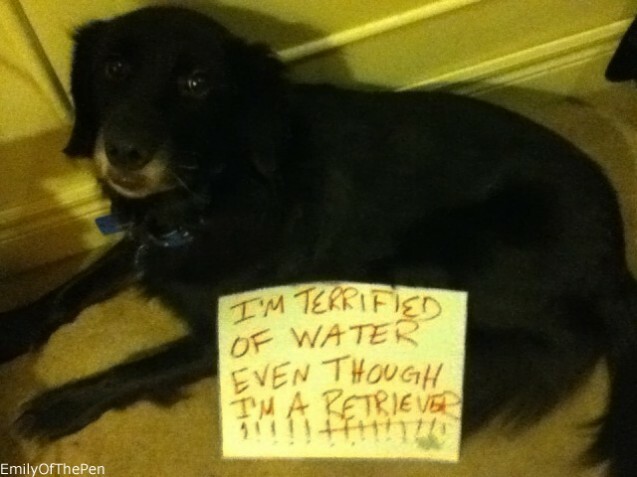 Posted August 18th, 2012 by & filed under Ocean Oddities, Submitted.